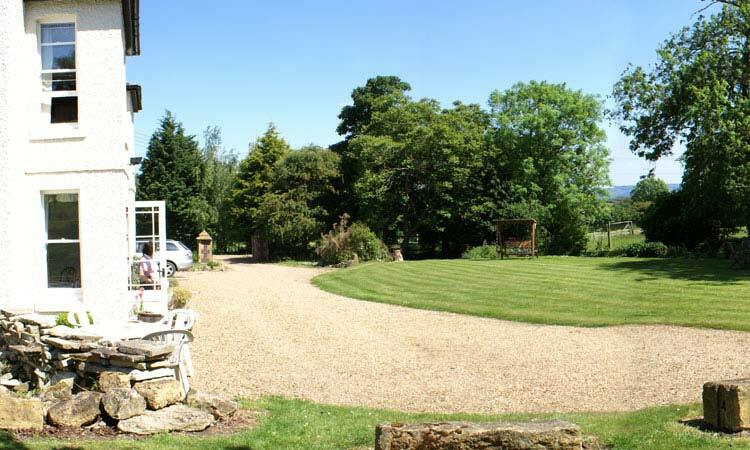 Haselor Farm B&B near Evesham. Farm house bed and breakfast that has people coming back again and again. 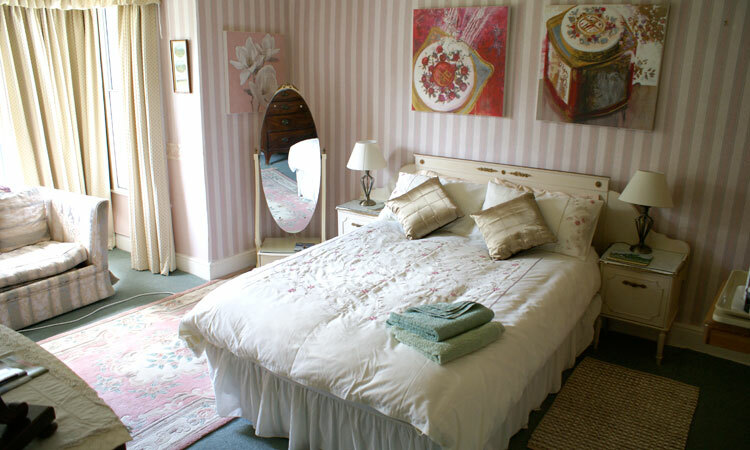 Haselor Farms accommodation comprises a Twin room, a family room and a double room. 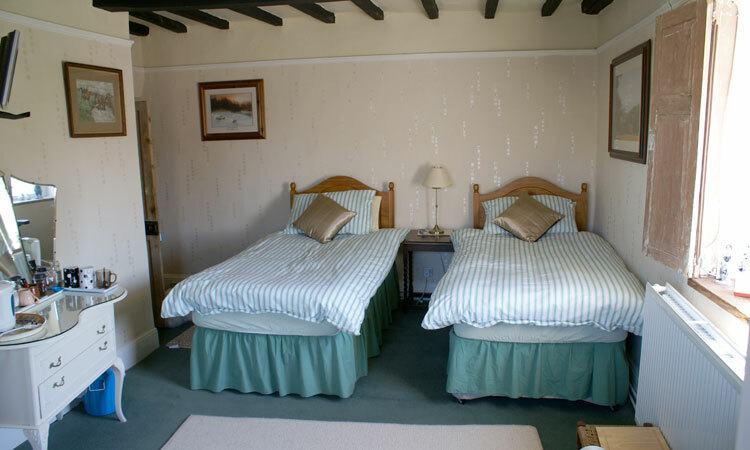 The twin room has an en-suite shower and the family room has two double beds (one being a sofa bed) together with an en-suite bathroom. 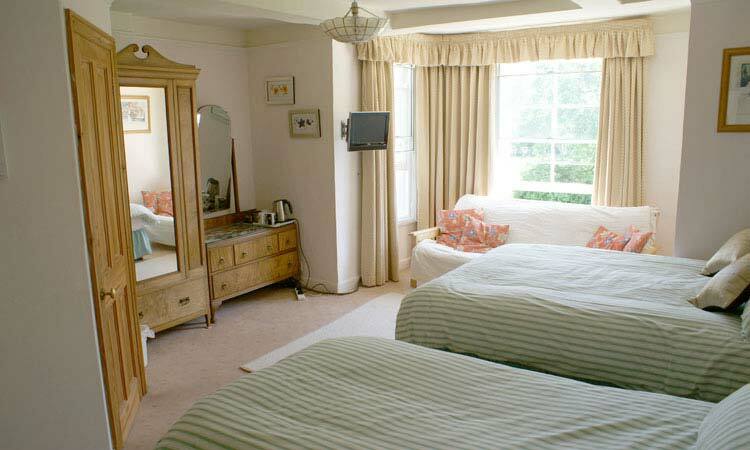 All rooms enjoy fantastic views over the large garden, paddocks and beyond. 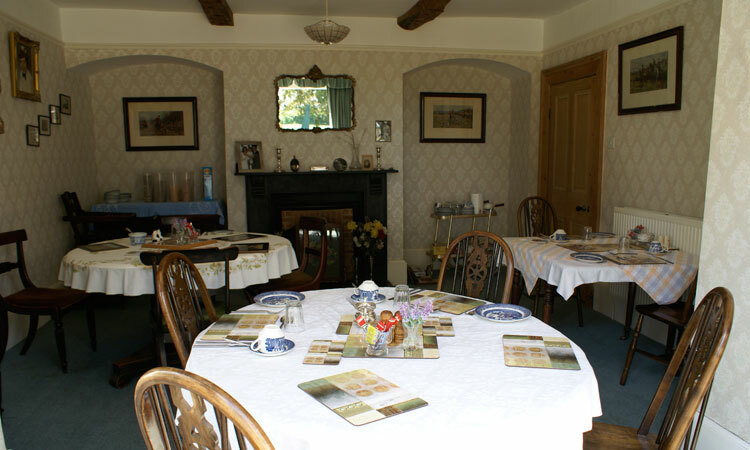 All have the usual facilities including tea making, a television and are non-smoking. For families with babies and very young children a cot is available in the rooms. If you need to use this facility please let us know when you book your room. 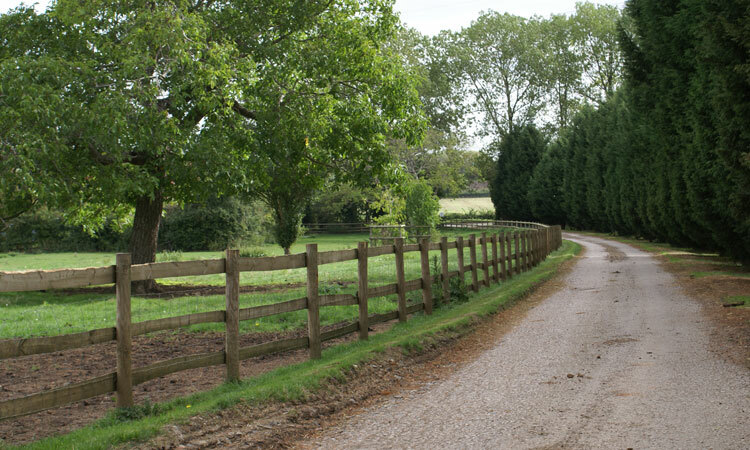 Before your day’s activities, we will ensure that you leave the farm with a traditional farmer’s breakfast cooked on the Aga. 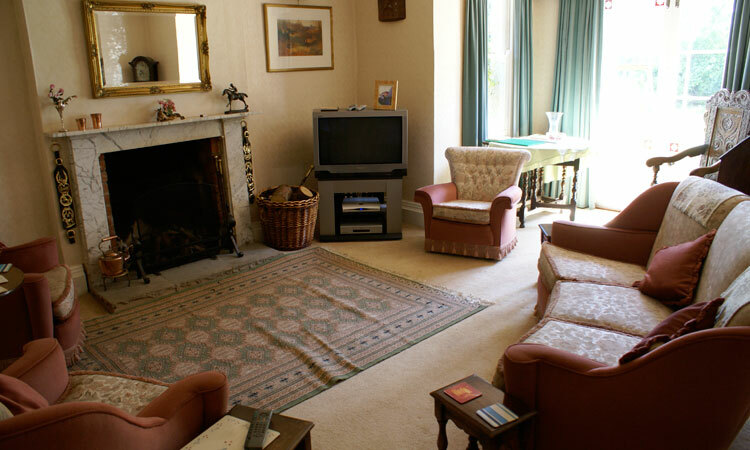 The cosy guest’s lounge is an ideal place to unwind after your daily exertions. Curl up next to the open log fire with a good book or watch a little television.